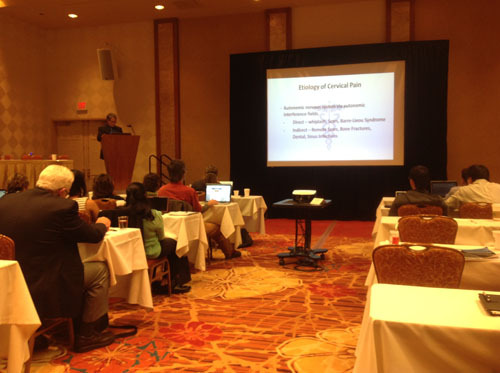 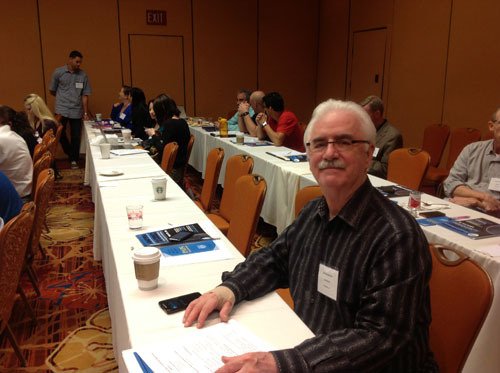 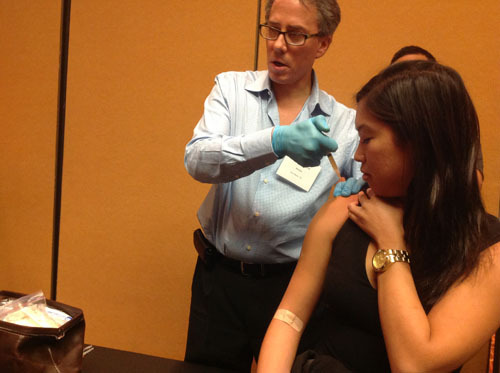 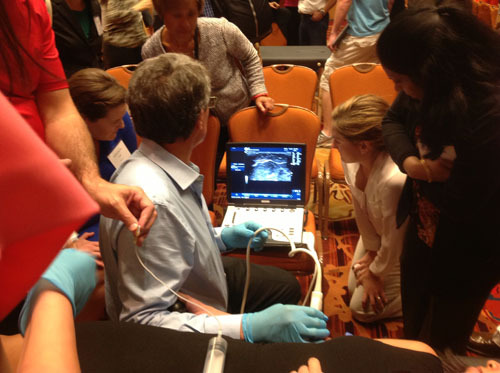 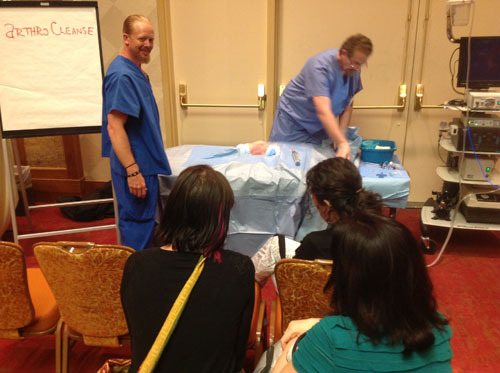 As a member of The American Osteopathic Association of Prolotherapy Regenerative Medicine (AOAPRM), Dr. Fred Arnold attended the Fall Training conference, September 26-29, 2013, in Las Vegas, Nevada. 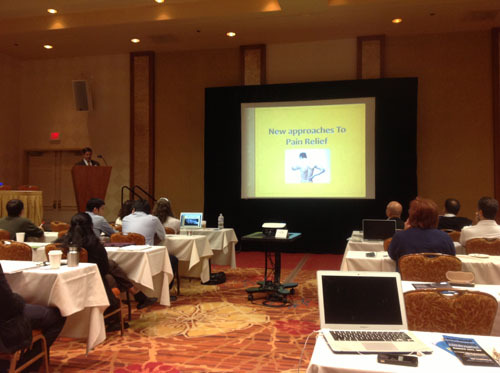 Seminar topics included lectures and workshops in Prolotherapy, Platelet Rich Plasma (PRP), Perineural and Prolozone. 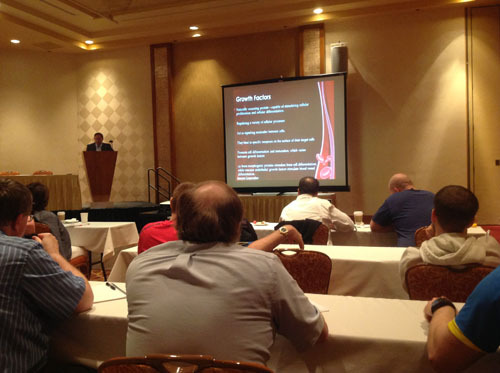 Dr. Arnold is excited about offering the new information provided at this conference.